USA Today names Dreams Tulum as one of the top 10 all-inclusive resorts! 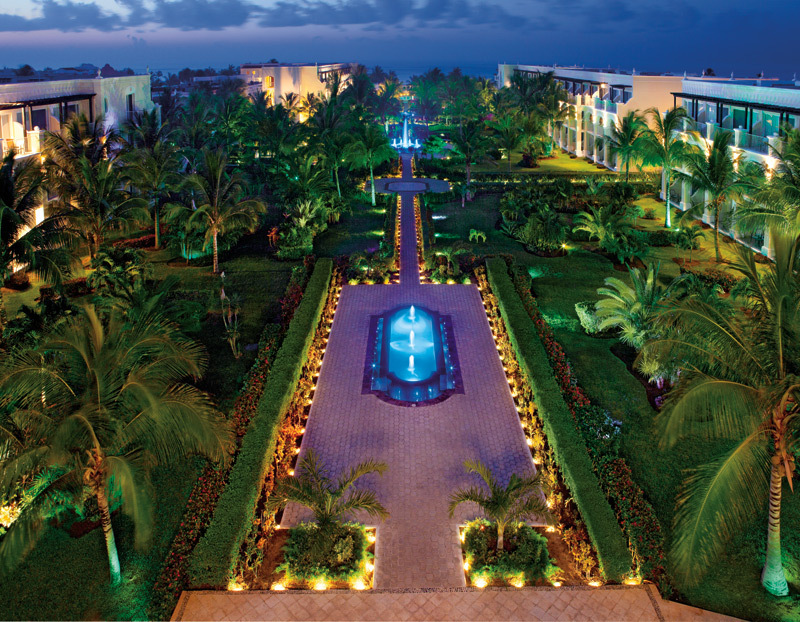 The lush, manicured gardens of Dreams Tulum Resort & Spa are truly spectacular. There’s never been a better time to come see for yourself what makes Dreams Tulum Resort & Spa so special! Reserve your stay by May 28th for $200 air credit when you stay for 4 nights or $430 when you stay for 7, plus up to $400 in resort coupons. And don’t forget, up to 2 kids stay free!